Below is a collection of links about travel in Indonesia and generally about travel or Indonesia that I find useful and interesting. 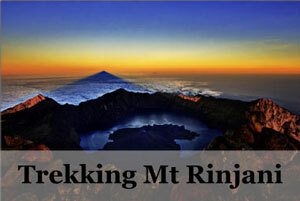 You can find almost everything about Indonesia here! Need I say more about Wikitravel? Indonesia has an amazing group of people who collectively shared useful information here. 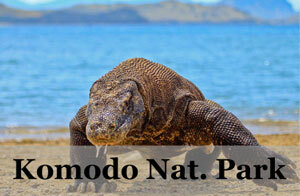 North Sulawesi Tourism site plus traveling information and more. 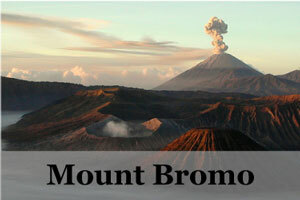 Official site of Bandung Tourism office. A portal from Gunadarma University showing the natural beauty and the diversity of the ethnic groups of Indonesia with its own customs and cultures. 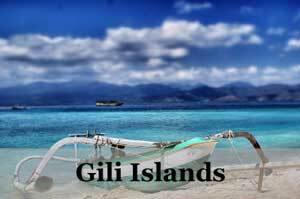 Provides complete information and booking services for the paradise islands of Gili. 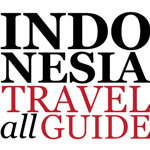 Lots of good information on Indonesia travels, mainly in Bali with some good tips for some other places, obscure and not. Well written and informative posts on almost everywhere in Indonesia (look at their map!) with a good splash of humor thrown in. Lighthearted and fun travel stories from an Indonesian blogger around Indonesia and beyond. 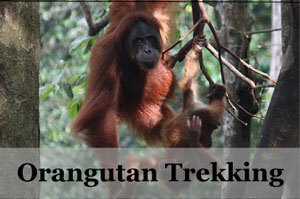 Join Aggy in discovering Indonesia and the world as she travel and eats through them. Read about a travel couple and food lovers who go around exploring and eating Indonesia with kids and family! Follow Nila Tanzil, an Indonesian girl who loves to travel and write. She is also the founder of Taman Bacaan Pelangi which establishes libraries in remote areas of Flores! Follow Bee as she shares her personal travel tips (and secrets), ideas, food and stories on Bali, Lombok, Bandung and beyond! Indonesian Travel Blogger. Love Cows. Love Food. Live to travel the world. Forever in love with new destinations. 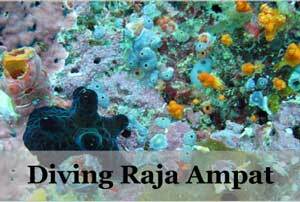 Blogging about travels in Indonesia and beyond! Lydia’s stories on one year of living, working and traveling Indonesia. 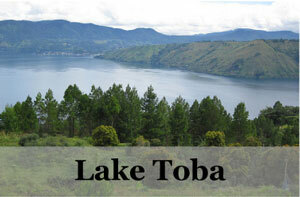 Follow an expat through his everyday life in Indonesia and snippets of his travel stories too. A one man’s journey around the world to find a place to call home. Even the name itself gets you smiling, join Turtle in traveling around the world and learn along with him on life and stories. Stories and advice about budget travel and backpacking, from first hand experience. Join Indonesian Debbzie to travel around the world in her very own time (and space) capsule! Follow Adam and Susan, as this couple travel and blog around Asia and beyond together. Julia travels slow and she shares her travel guides, tips and things to do in various destinations around the world. 1Cover’s Bali survival guide is packed full of hot tips and good neighbourly advice to keep you safe on your next trip.